V 1.1.5. -	Fog in hard mode fixed. -	Other bug fixes. . Enjoy playing! An evil nun has locked up you in a school, find its mysteries and get out before it is too late.Characteristics:The nun hears everything. Be careful not to get her attention or make noise to attract her.-Hide to go unnoticed.-Discover how to leave the school by solving puzzles-Wide school to explore... xem thêm An evil nun has locked up you in a school, find its mysteries and get out before it is too late. 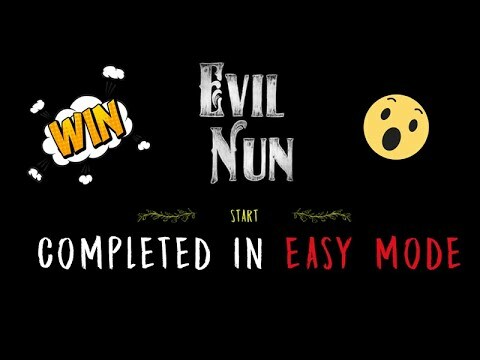 If you want to have a good scary time, play &apos;Evil Nun&apos; now and try to escape from the haunted school. You are sure to be scared.